What is so unique about the Belkin N450? The Belkin N450 Wi-Fi router offers you this and more. Packed with an ultra-high-speed for the best Internet connection you can enjoy outstanding streaming with the N450.Use several devices throughout your home and achieve up to 450Mbps speeds simultaneously with the dual-band design. 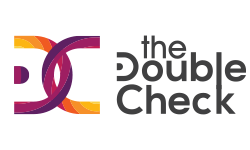 Yes, you heard right a double band with advanced technology features for various activities online. There is no buffering or connections getting lost. 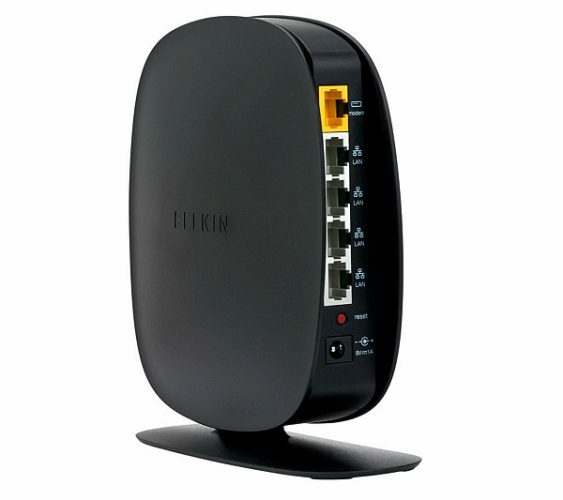 Now you and your entire family can enjoy communicating with others online at top speeds without losing connection.Therefore, what makes the Belkin N450 standout, let us find out? If you want efficient video streaming, with high wireless speeds the Belkin N450 is screaming, “Buy me.” With the synchronized dual-band function, you can use different wireless devices together. The setup is easy and it comes with a preset security. Furthermore, you can enjoy a lag-free online experience when playing games, chatting, and more. 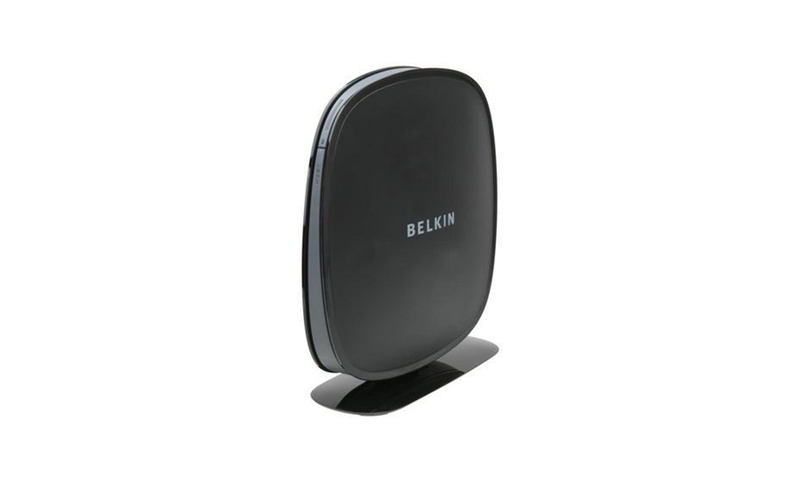 First off, the Belkin N450 DB has a budget-friendly design. You receive the wireless router with a matte black finish and stand-up design and look similar to a speaker. The router has the latest IEEE 802.11n/ac standards to work with different mobile and wired devices. On the front panel, you get your router status lights. When the wireless router has no power the light is off and blinks once connected. When linked to the Internet the light has a solid blue color. In addition, if the router cannot connect to the modem it lets you know with amber light. Another important indicator light found on the front panel is the WPS button. This button helps you to establish a secure connection between the N450 and other devices. There is an indicator light to show you the status of the WPS connection. On the back panel you have your modem connector, 4 by LAN (wired) connector, reset button to restart the device, and the on/off power switch. The routers not designed with a USB connector for using external hard drives or other USB wired devices. A standout feature is the router comprises a 2.4 and 5GHz band you can connect wireless devices, to use at the same time. The theoretical transmission while using the 2.4GHz is 150Mpbs and 5GHz, you get a rate of 300Mbps. The Belkin has MultiBeam technology to help reduce dead spots when streaming HD movies or games to different devices. For optimum performance and strong single strength, the N450 is a top wireless router. What the MultiBeam does is it makes it able for the built-in antenna to enhance the signal higher than 30 feet. This is great for long-range connections throughout the home. With the self-helping app from Belkin, you can have instant access to manage your home network. The app is a self-help application giving you tune-up scans and more. The setup is simple and comprises three easy steps. All that is required is for you to connect the router with the network cable to the modem and PC. Once connected you get an easy to use web-based interface. Use the WPS push button and connect all the devices at once. 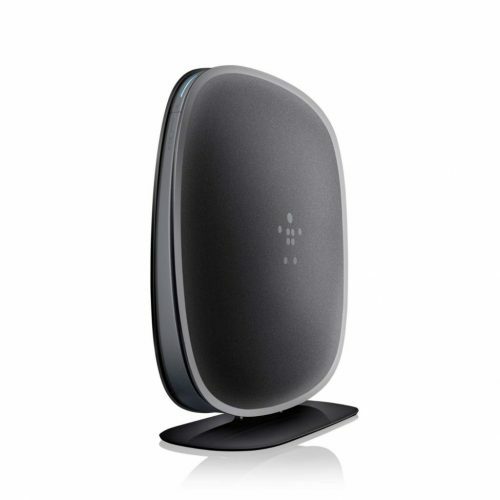 The Belkin N450 router offers you a guest network allowing them to join the network without using a password. Further, you can block websites and the website filters powered by Norton. For a better online entertainment experience, you get Intellistream QoS and have IPv6 configuration. Performance wise the Belkin N450 has amazing security features. You get Wi-Fi protected access, two firewalls and WEP encryption. Further, you have a parental control that stops the transmission of content. There is a guest network to give visitors access to a separate network when connected. Setting up the router is simple, as it does not use an installation CD. You can install the device with the web-based browser and use the default SSID network name with the password. You can find the information at the foot of the router. If you have, any concerns related to technical issues you could contact the Belkin support 24/7 for assistance. Once connected and ready for action you can get excellent transfer speeds with the dual-band up to 450Mbps. This is ample enough if you have a small home with a couple of devices connected. If you need a home network router at a budget-friendly price, the Belkin N450 is what you need. The wireless router has a dual-band for transmitting data on the 2.4 and 5GHz band at the same time. Furthermore, there are four Ethernet ports to connect wired devices such as printers and more. Give your visitors access to a separate guest network and block websites with parental control. The setup and use of the router is a breeze from the installation to managing your home network. The best of all you get the best warranty and customer support.